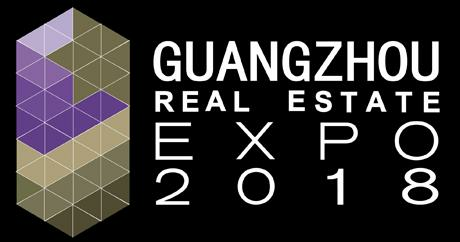 Welcome to LuxuryAbode Events – the best place for Luxury real estate events & shows globally. 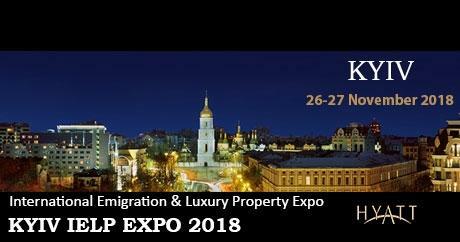 Luxury real estate events across the globe are now changing the way property investors, buyers, sellers, developers, immigration agents, lawyers, investment consultants, luxury property agents are networking. 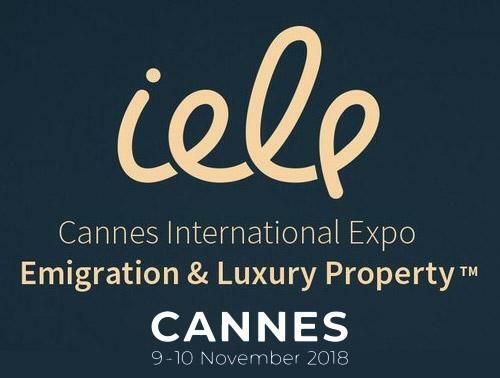 These immigration and luxury property events are highly effective as they bring some of the biggest brands in the real estate investment, emigration and luxury real estate world on a common platform. 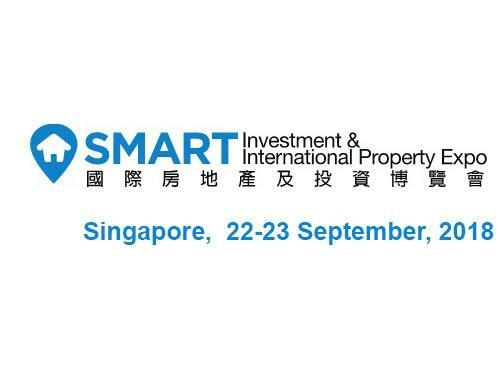 There are knowledge sharing sessions, query resolving by luxury real estate experts and of course some power packed networking that brings a variety of property deals and real estate possibilities to the fore. 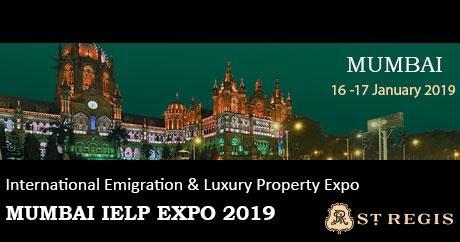 As the globe is shrinking in terms of movement by people, as people are migrating & looking for better life prospects - Luxury property, luxury real estate investments and emigration events are naturally happening more frequently and also on very large scales too. 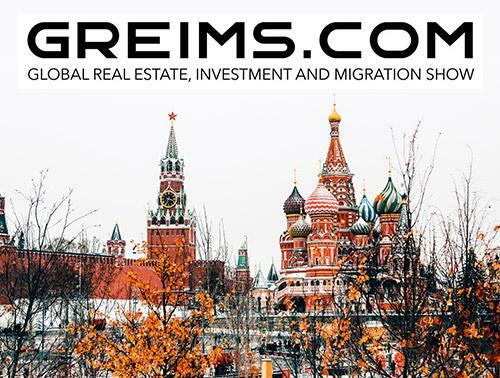 One of the biggest trends to note is that many governments across the globe have woken up to the fact that emigration and real estate investment can be synergized very effectively. 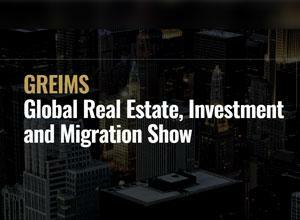 Therefore it is no surprise that you have many schemes related to emigration interwoven with real estate investments. 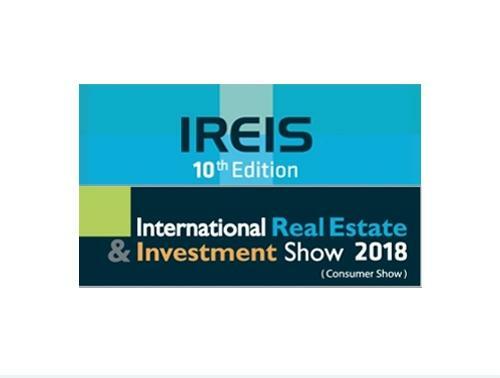 This is happening in Canada, Antigua, across Europe (golden visa is an example), in the UAE (10 years residency visa based on the quantum of real estate investment), EB5 in the USA is one prime example of real estate linked investment going hand in hand with emigration. 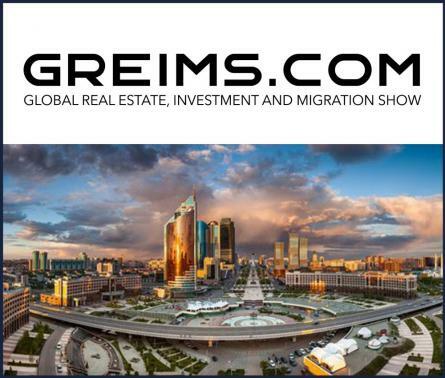 Prime Media Marketing Group LLP is a London headquartered company that specializes in organizing highly effective luxury real estate and emigration events for investors, developers and all other possible stakeholders in this segment. 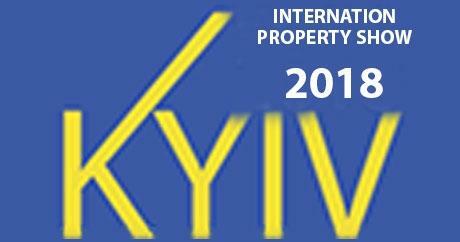 They have successfully multiple events in the past few years and have more such events coming up in Cannes, Mumbai, Kyiv, Moscow, Shanghai, Baku, Almaty, Monaco, Bangkok, etc. 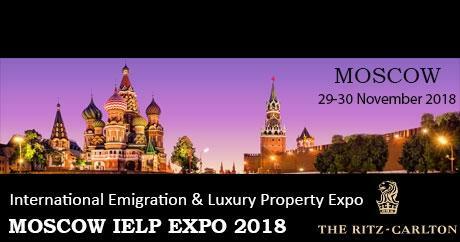 Prime Media is responsible for organizing The IELP Expo which is a series of international conferences and exhibitions dedicated to immigration, luxury real estate, and private financial consulting. 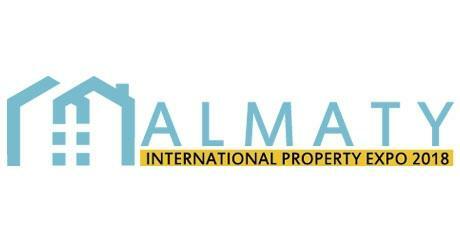 They have been highly instrumental in creating a lot of momentum in the luxury real estate marketing space over the past few years. 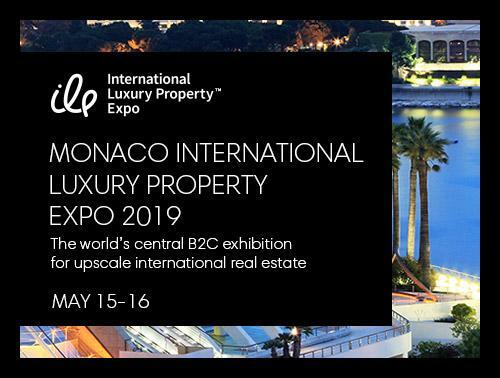 Another big name and example in the luxury real estate marketing and event space on the global level is MIPIM – a premier real estate event. 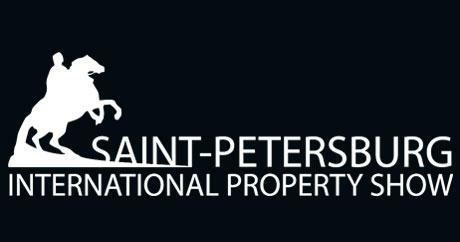 MIPIM has been successful in collating & bringing together some of the most powerful forces from all sectors of the international property industry. 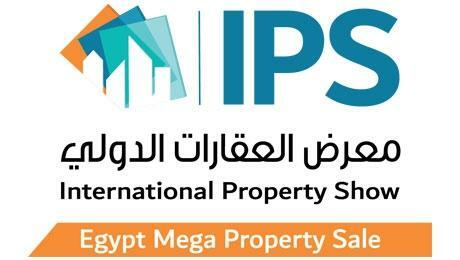 The MIPM expo happens over a period of four days and it includes some high powered networking, invaluable learning and of course high ticket size transactions all interwoven seamlessly through premium events, conferences and dedicated exhibition zones. Their event brands include MIPIM Proptech Europe, MIPIM Proptech New York, MIPIM UK & MIPIM Asia Summit. 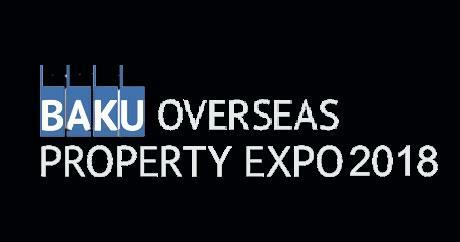 The 2020 Colorado Luxury Summit in Denver, Colorado is another example of a classy & well curated, educational Real Estate event. 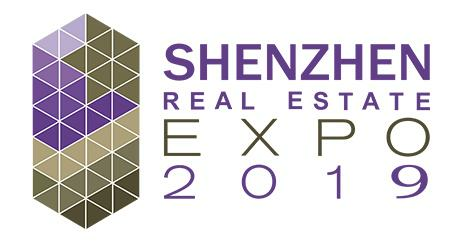 The Luxury Properties Showcase Ltd. is another organization that is successfully conducting luxury real estate shows and events on a grand scale in China. 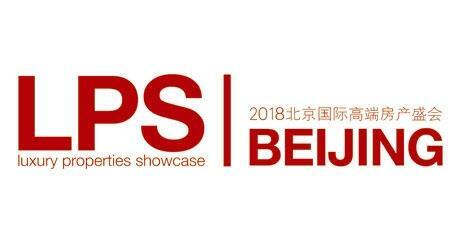 LPS China (Luxury Property Show) is a powerful luxury real estate event that is held in Shanghai & Beijing. 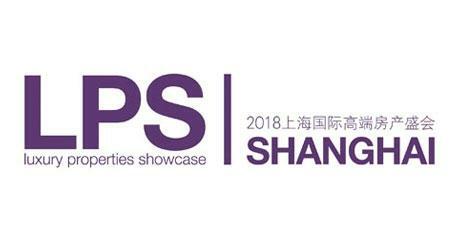 LPS Shanghai is expected to draw more than 12,000 elite property investors, highly targeted luxury real estate buyers, investors, VIPs and wealthy individuals. 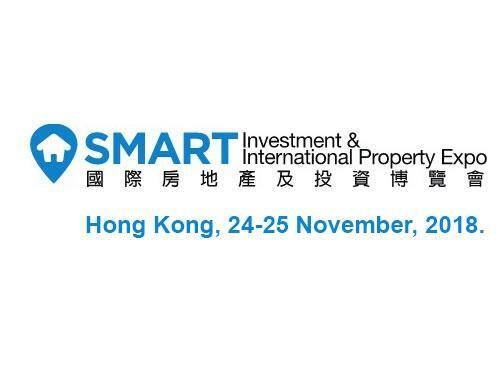 SMART Investment & International Property Expo is another very good luxury real estate expo that happens in Hong Kong &Singapore. 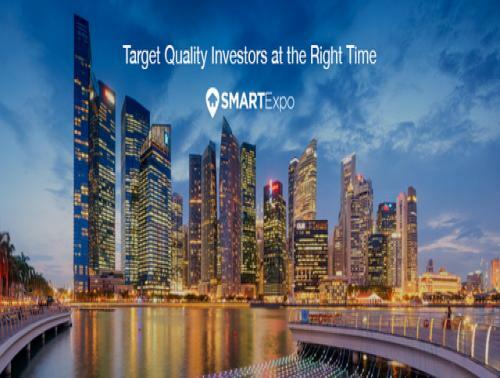 This is part of the REA group and Smart Expos have been highly instrumental in getting some huge transactions across the luxury real estate sector on a global scale. 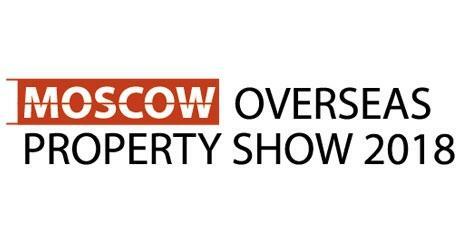 The Luxury Property Show in London is also a very powerful luxury real estate show that happens annually in the superb city of London, UK and has managed to create its own unique space in the luxury real estate event calendar. 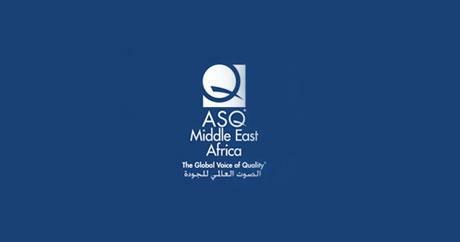 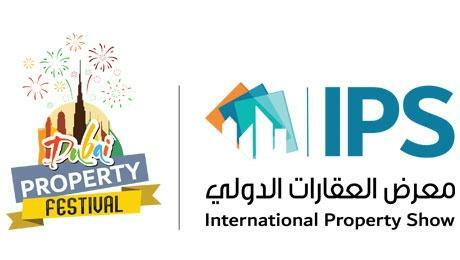 Dubai and the Middle East also have their share of luxury real estate events. 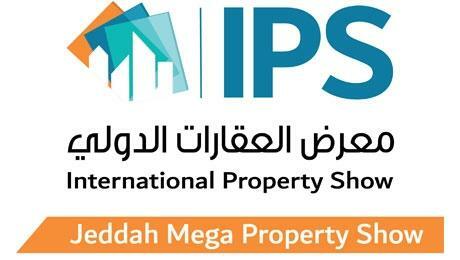 The International Property Show (IPS) is the Middle East’s Biggest Property Sales Platform for local and international real estate. 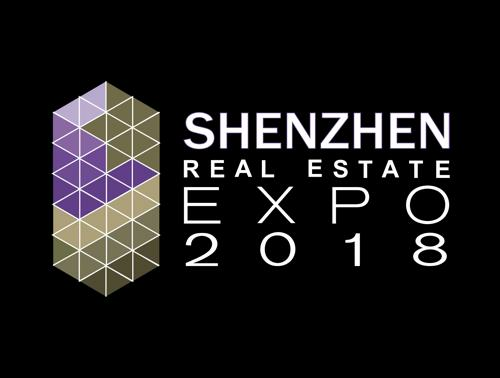 The events section on LuxuryAbode.com is a dedicated to present to you some of the biggest and most effective luxury real estate events across the globe. 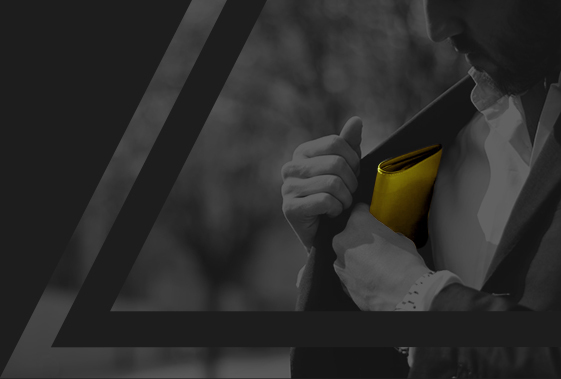 LuxuryAbode.com is also a very strong media partner for all luxury events and luxury real estate events across the world.